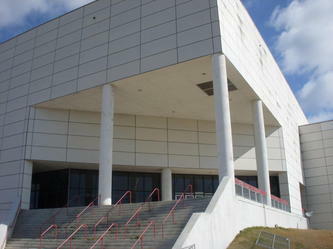 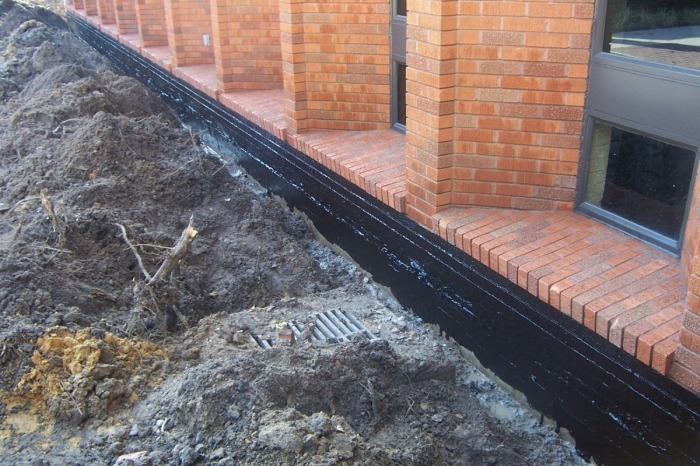 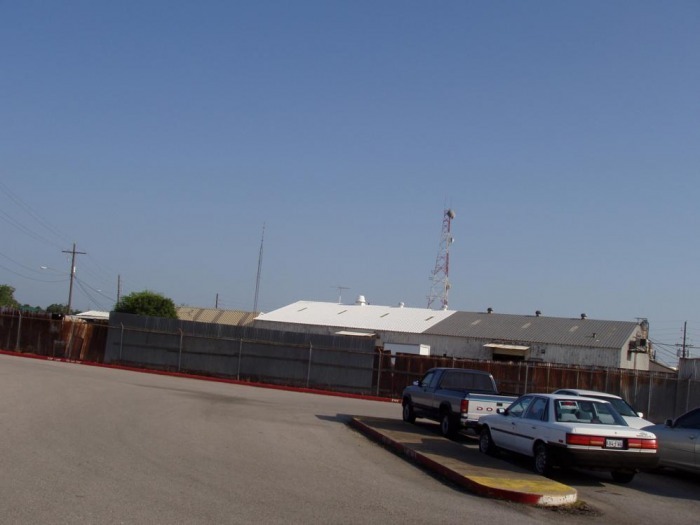 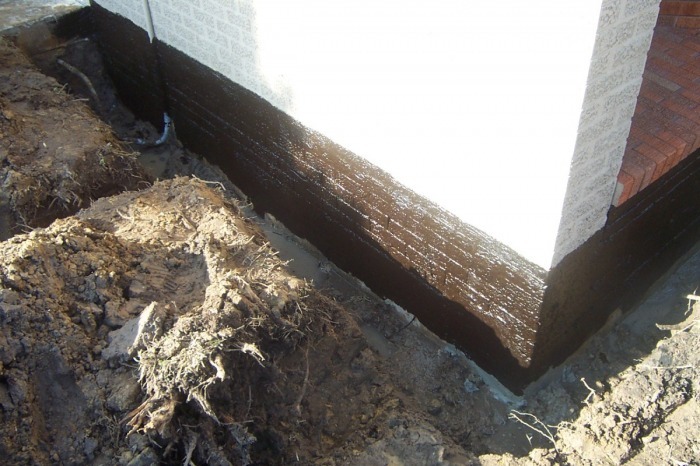 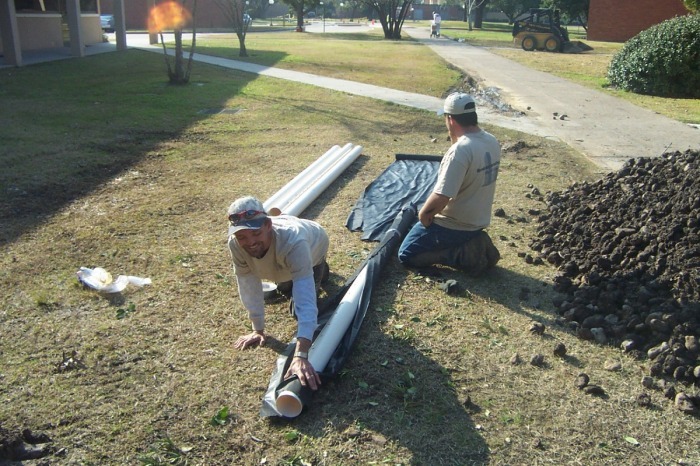 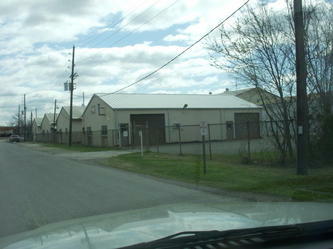 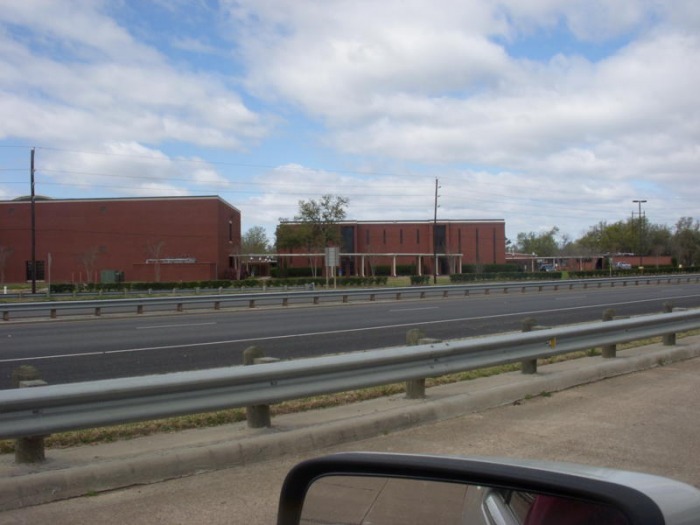 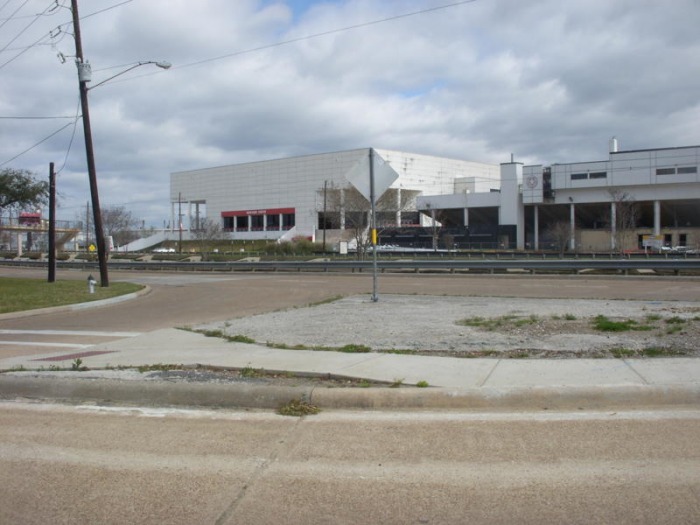 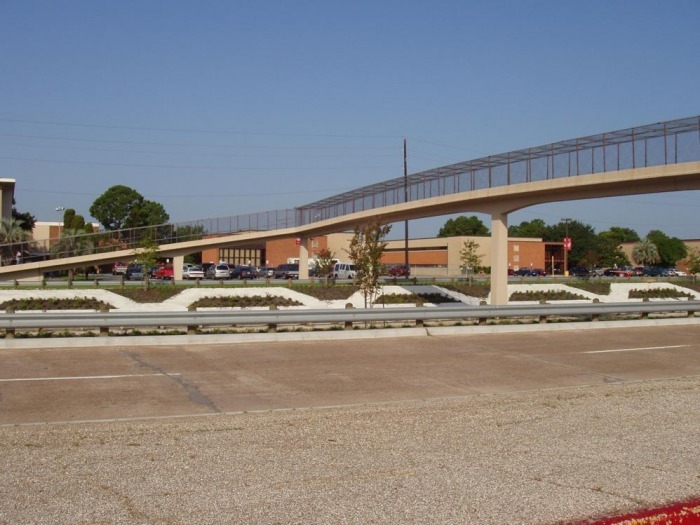 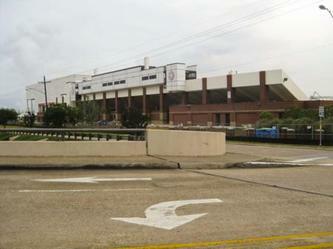 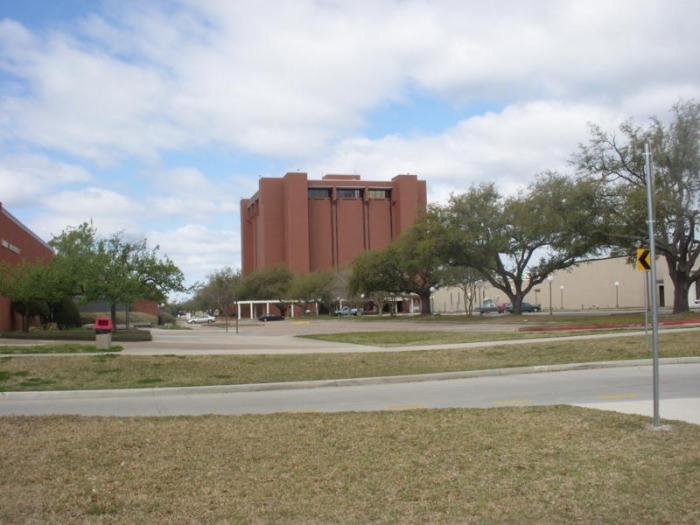 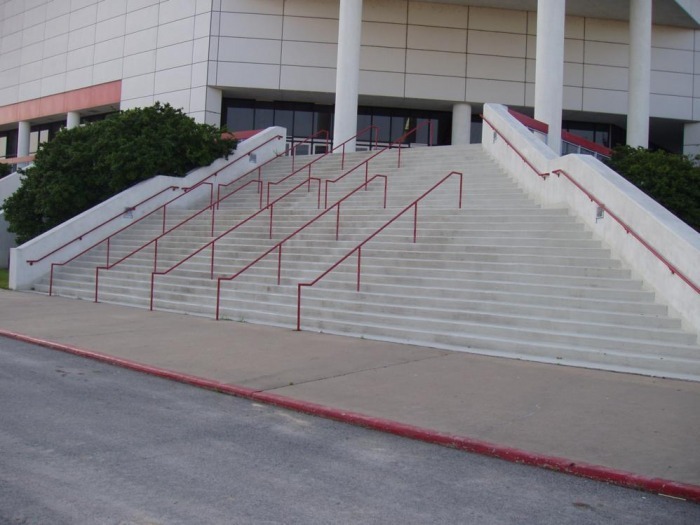 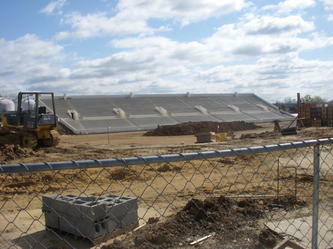 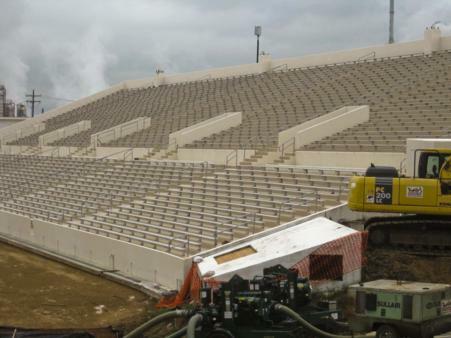 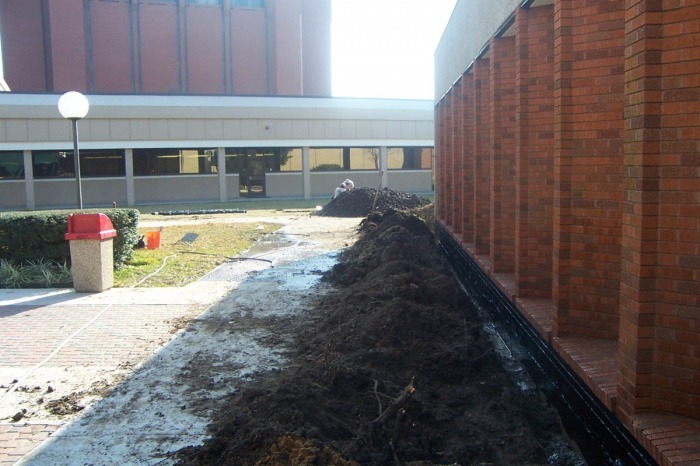 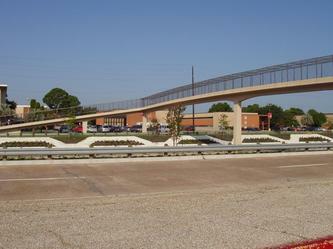 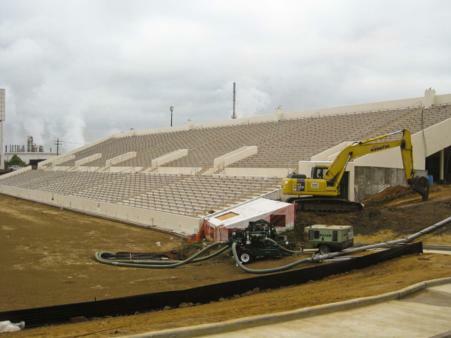 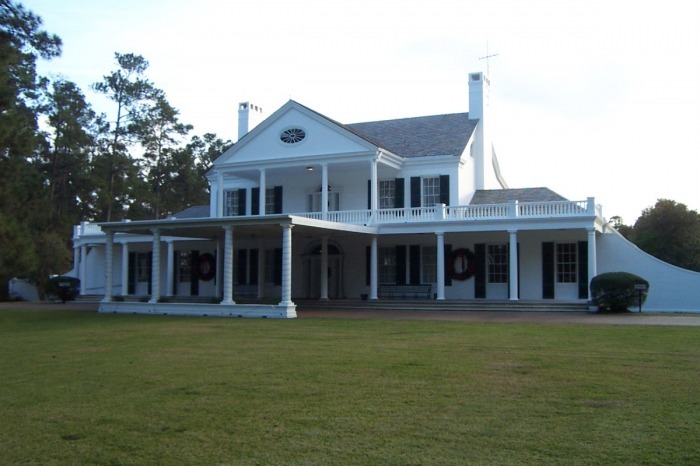 Within the past 8 years, Marsh Waterproofing has done over 6 million dollars worth of restoration for Lamar. 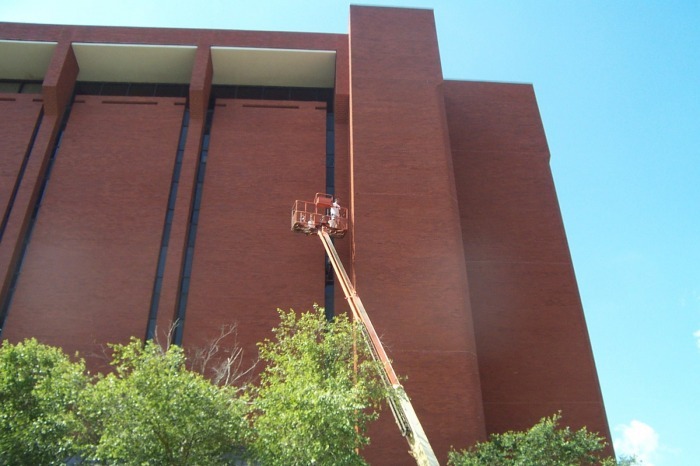 This translates to over 50 buildings. 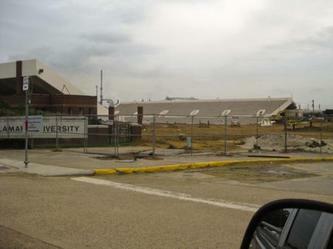 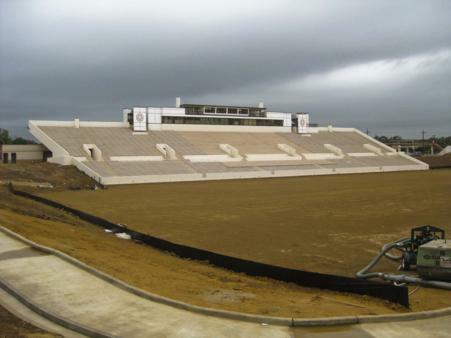 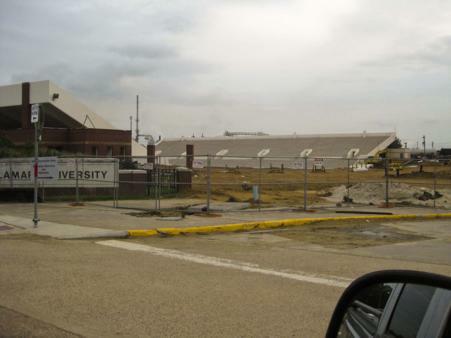 This is just a very small sampling of the work Marsh Waterproofing has done at Lamar University. 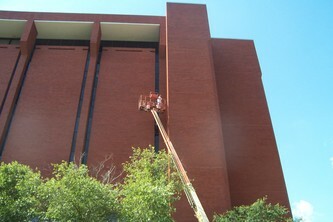 The Mary and John Gray Library restoration project was one of large scope. 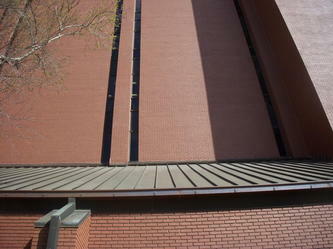 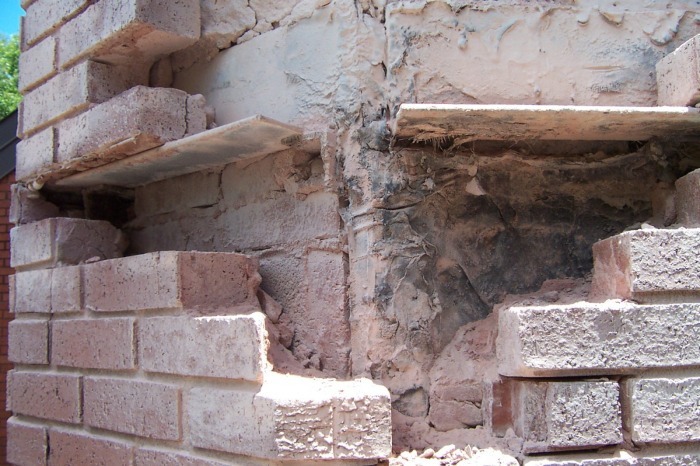 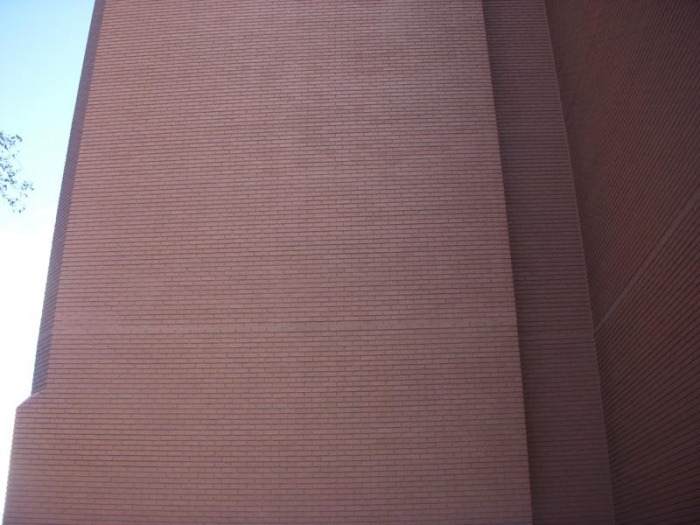 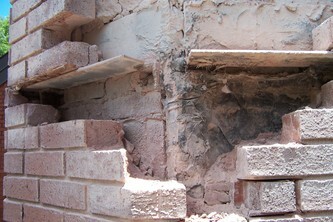 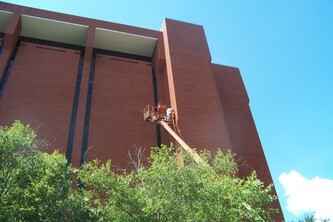 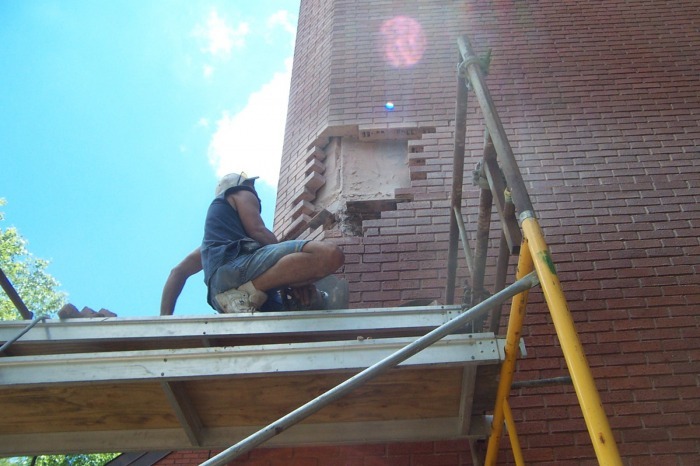 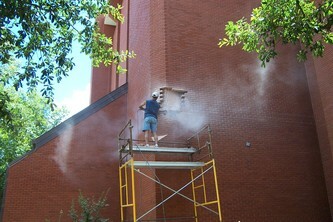 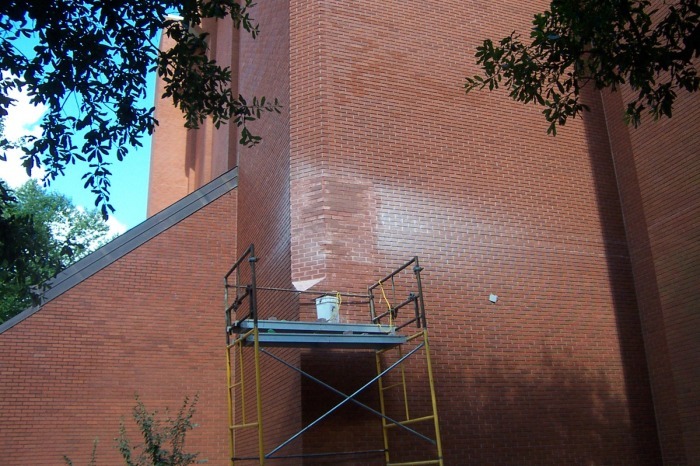 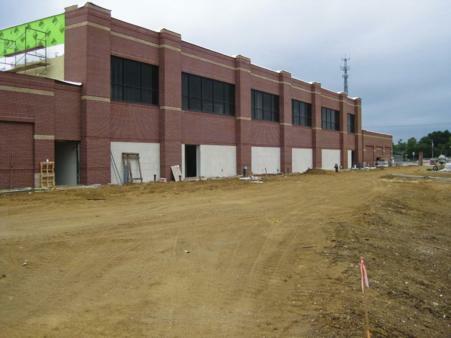 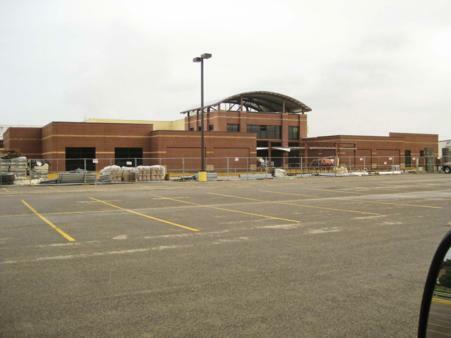 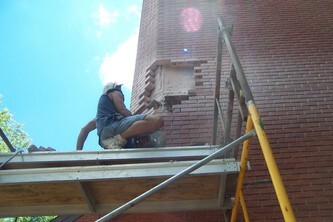 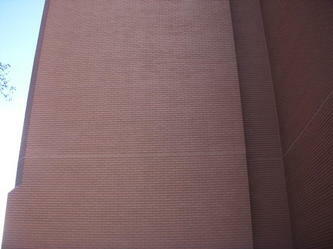 The library is over 100 feet tall and we replaced over 30,000 bricks due to structural cracks. We re-caulked all windows and expansion joints and tuck-pointed as necessary. In addition to implementing a deck coating system on the balconies we also did a two color coding system on the brick facade (mortar joints one color the brick another) to match the existing look of the structure. 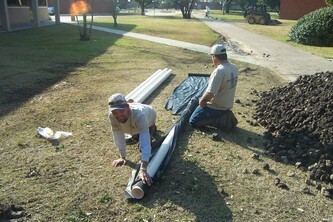 Marsh will do anything necessary to keep you satisfied.